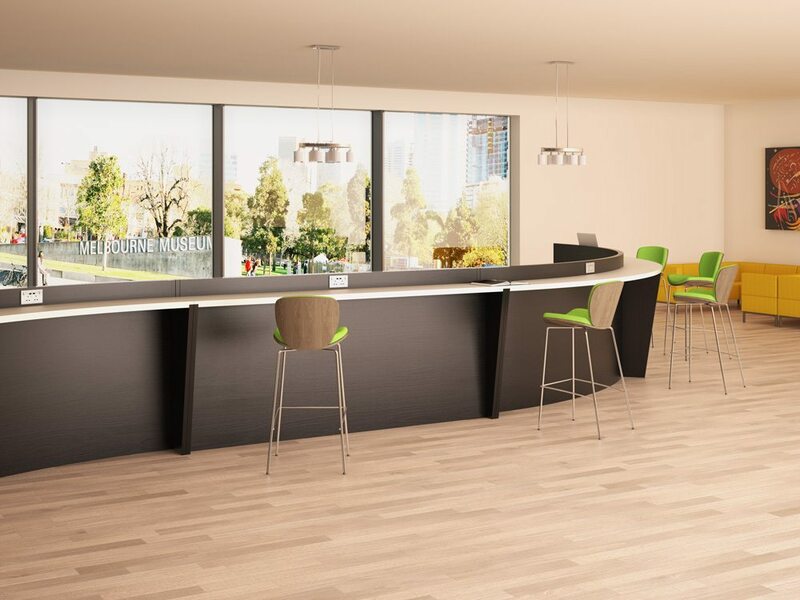 Touchdown will allow you to utilize the social space within your work place and maximise it’s potential – all aspects of the Touchdown Social Spaces collection makes for the ultimate break area for employees to socialise and relax. 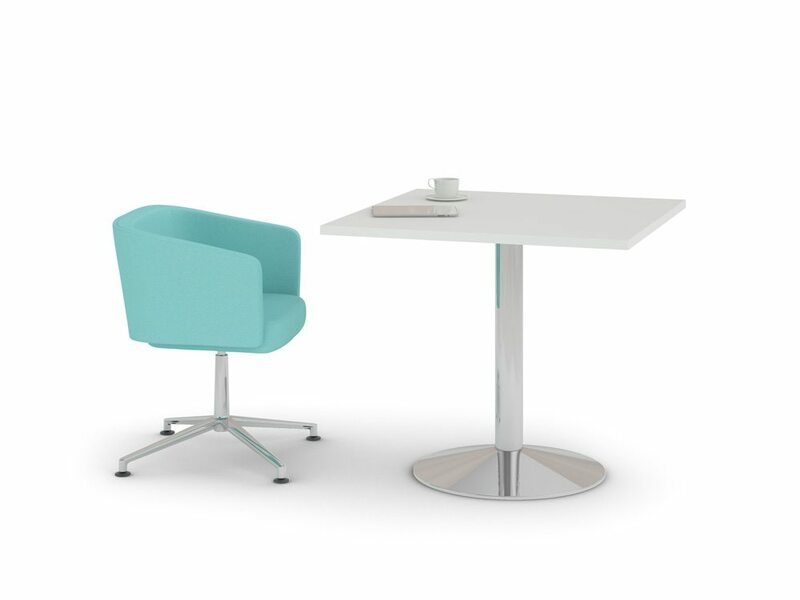 Touchdown Meet is a smart and multi-functional piece of furniture. With the option of being fitted with a TV and power outlets, it can combine as both a social/break area and an alternative meeting spot. Available in a number of different sizes and finishes, you are sure to find the perfect combination for your needs. 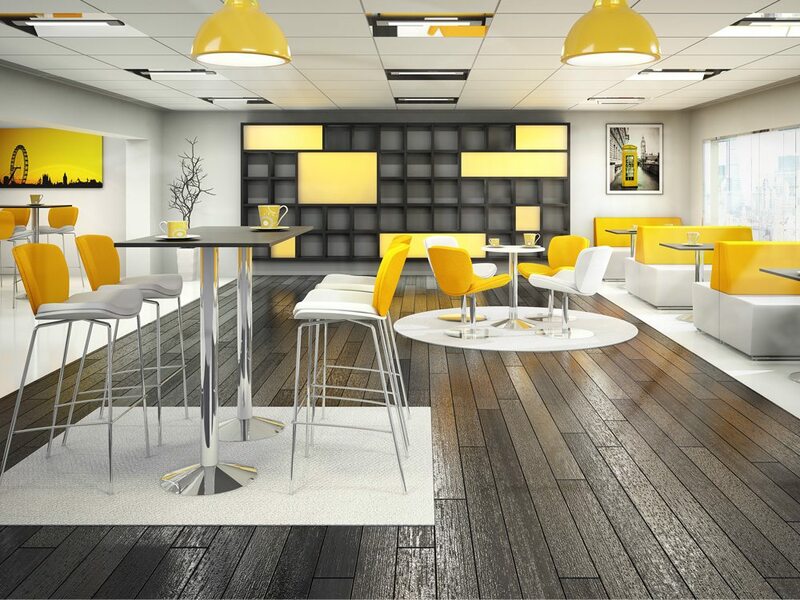 Touchdown Breakbar is a fantastic social area for larger spaces and can really make the difference in a room. 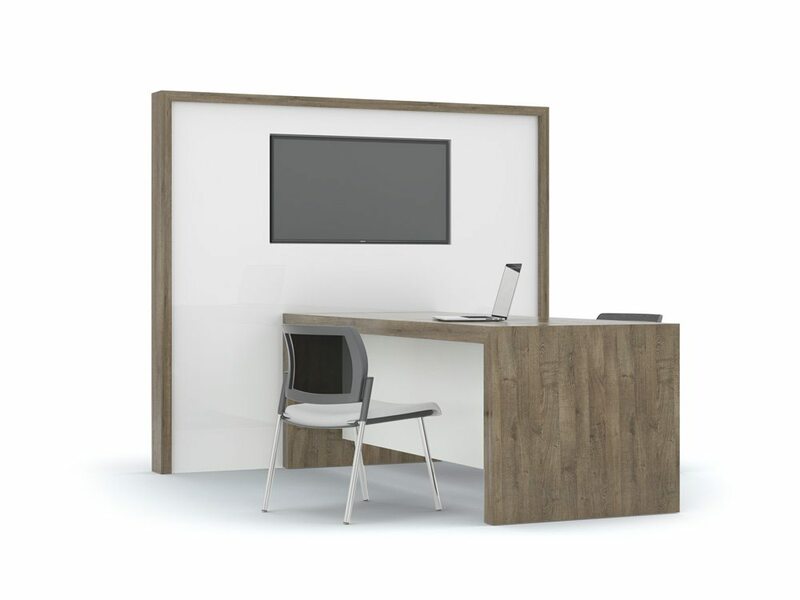 Fill the space with stool and bench height stations where employees can gather and meet during their breaks – you’d be surprised at what ideas spark away from the desk.